"No child should die in the dawn of life." St. Jude Children’s Research Hospital opened its doors on February 4, 1962. 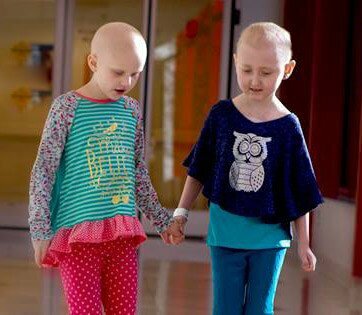 Since then, they’ve made incredible strides in childhood cancer research and helped improve the survival rate of childhood cancer from 20% to 80%. 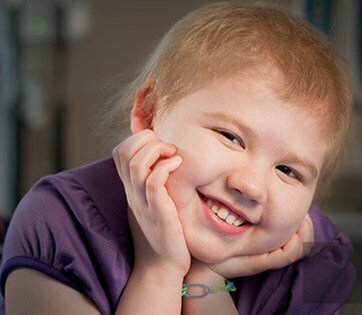 They’re a world leader in developing new, improved treatments for children with cancer, and create more clinical trials for cancer than any other children’s hospital. 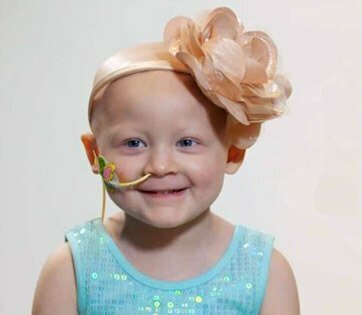 Families never receive a bill from St. Jude for treatment, travel, housing or food – because all they should worry about is helping their child live.